Loving someone who suffers from addiction is one of the hardest things a human being can go through. The situations and emotions a person experiences while a loved one struggles with drugs or alcohol can be completely overwhelming. But things can always be better. 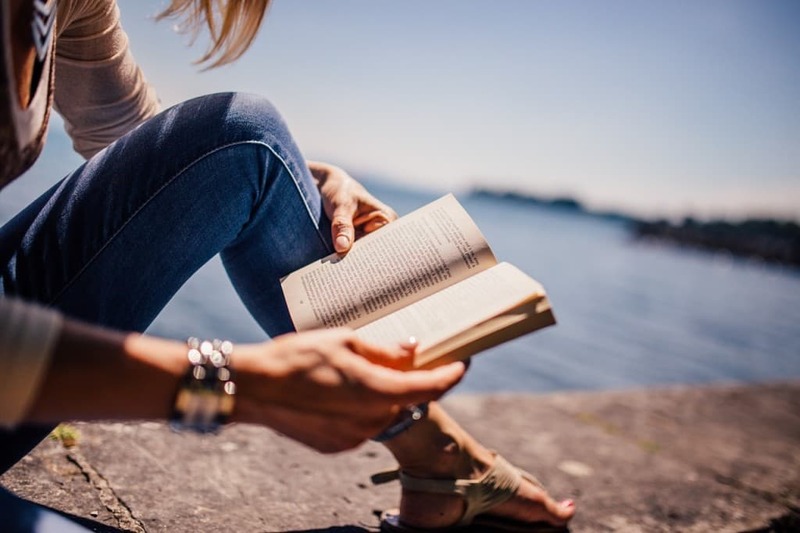 Here are six books that will educate you and help you find peace of mind. I’ve read dozens of books on addiction, treatment, and self-help. Believe me when I say that this book is unlike any of the others I’ve read. 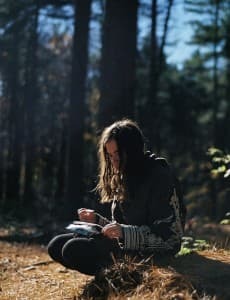 Written by experts at the Center for Motivation and Change, Beyond Addiction is a truly unique guide for people who are dealing with a loved one’s substance use disorder. This isn’t another tough love book that tells you to get your loved one into rehab and totally detach from them. Instead it teaches you how you can play an active, important role in affecting change in your loved one, by using—are you ready for this?–kindness and love. It also stresses the importance of self-care, which is so often overlooked by those who are trying to help a loved one in the throes of addiction. I wish this book had been around when my wife and I were trying to figure out how to handle our son’s addiction. It would’ve made things a lot easier. I tell people this is the book that saved my life while my son was battling his addiction, and I mean that with every ounce of my being. It’s the best book I’ve ever read because it moved me like no other book has. David Sheff is a master storyteller whose writing is brutally honest and thought provoking. This isn’t just a book about a son’s addiction and how it affected all those around him, it’s a parental love story; one that will make you realize you’re not alone, while validating all of the thoughts and feelings you’ve ever had about your addicted loved one. Better than that, Beautiful Boy is also a story of hope. …to say that codependency is prevalent among people whose loved ones are fighting addiction would be an understatement.TIME magazine has called Melody Beattie “an American phenomenon,” and this book—which has sold more than 5 million copies—is big reason why. When someone else’s problem becomes your problem, chances are very good that you’re codependent. And to say that codependency is prevalent among people whose loved ones are fighting addiction would be an understatement. When people we love are struggling and hurting, it’s so easy to throw ourselves right into the middle of their situation. Alas, that doesn’t do anyone any good. We can’t control or “fix” anybody but ourselves, and Beattie does a masterful job of explaining how to reign in our codependent tendencies. If you feel like you’ve lost sight of your own life while dealing with the drama of a loved one’s life, this book is for you. Clean is a landmark book on addiction that tackles a myriad of issues head-on: prevention, diagnosis, genetics, treatment, relapse, stigma, and using medications for treatment are just some of the topics David Sheff discusses. The most important theme that runs throughout this book, though, is that of hope. Addiction can be prevented, but even if someone does succumb to the disease, there are ways to treat it…there are ways for people to get and stay clean. If you have been affected by addiction, you must read this book. If you have kids entering their formative years, you must read this book. If there is a history of addiction in your family, you must read this book. Even if you don’t fit any of those categories, I’d still recommend you read Clean to get a remarkable insight into one of the biggest issues facing our country today. One of the most common mistakes mothers and fathers of children with substance abuse problems make is forgetting about their own well-being and recovery. The roller coaster ride of addiction doesn’t only affect the drug user; it affects the entire family – especially the parents. In Don’t Let Your Kids Kill You, Charles Rubin lets parents know that their lives are just as important as their child’s, and that self-care isn’t selfish, but absolutely necessary. This book is a guide to healing and living a better life for those who so desperately need it. Rubin also comforts parents by dispelling the notion that they are to blame for their kids’ problems, a feeling so many parents struggle with. 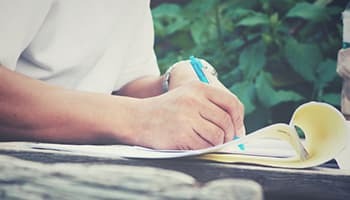 Personal stories are one of the best ways to learn about any subject, and addiction is no exception. In Addict in the Family, Beverly Conyers educates us through heart-wrenching stories that validate all of the feelings families of addicts feel. Some of this book can be painful to read, but it’s so cathartic to learn that others feel the same intense pain that we’ve felt. There are many important lessons to be learned in this book. Learn more about alcohol abuse, drug addiction and the recovery process.